HomeNewsCongratulations on your promotion, James! Congratulations on your promotion, James! 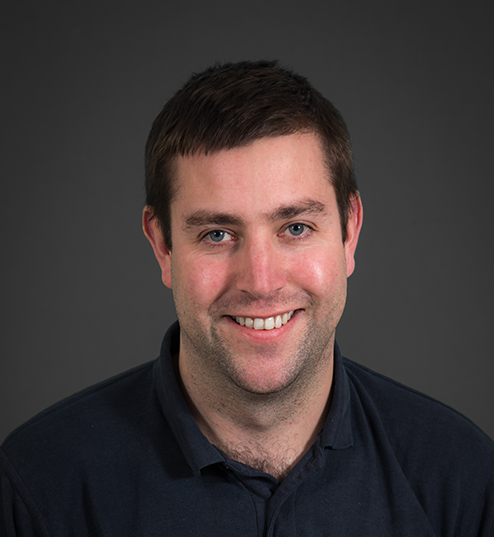 We are delighted to announce that James Coxell has been promoted to Senior Sales Engineer. Having joined the business initially in 2011, James’ experience and technical ability, alongside his willingness to find a solution to any problem, means James always make a huge contribution to the team. Thank you James, and congratulations on a well deserved promotion. If you want to meet any other members of our team, here is an introduction to a few.